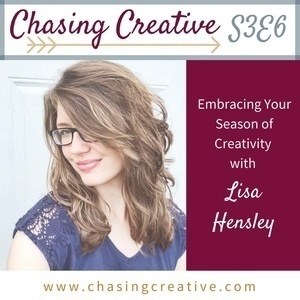 We're chatting with Lisa Hensley about how she embraces her season of motherhood and makes space for creativity as she raises three (soon to be four!) boys. Lisa is the master at working within the life she's living rather than wishing she had more time to create. Listen in to hear her wisdom! 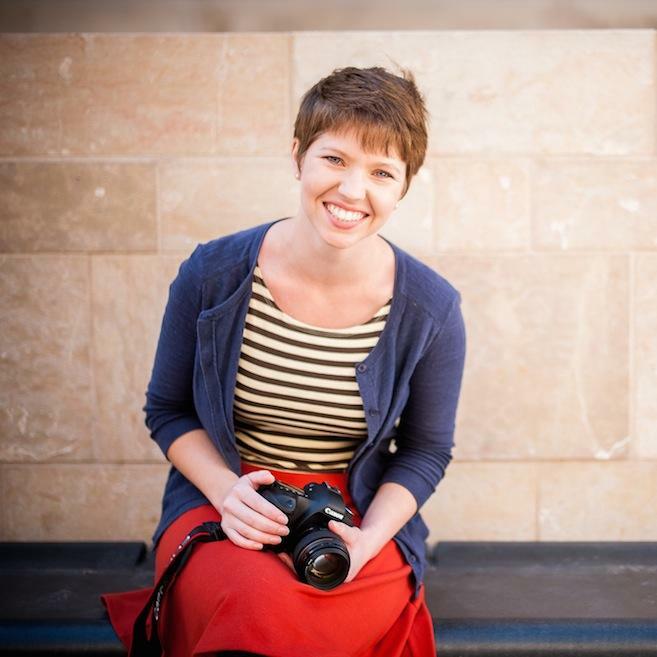 Lisa Hensley is a writer, podcaster, and volleyball coach who pursues other creative interests. She and her husband have three boys, including one with a rare disease, are expecting another, and live in a college town in rural Kentucky. 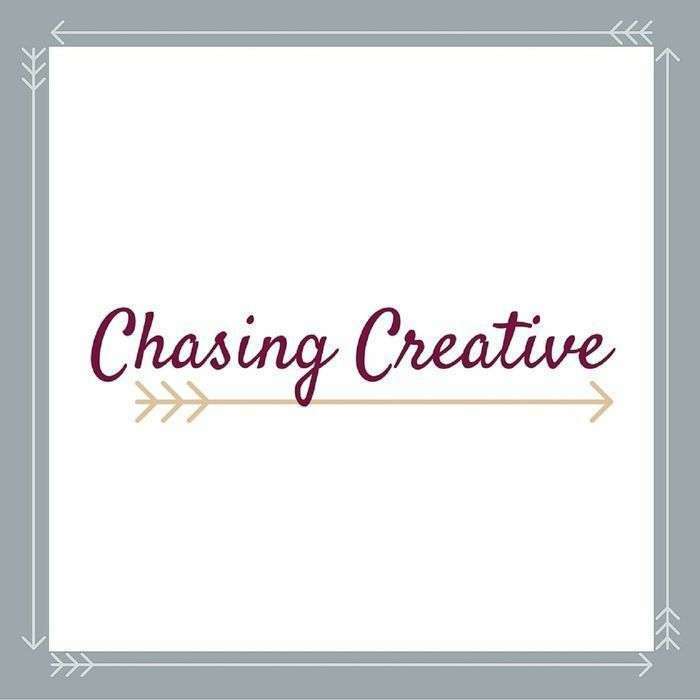 Her online spaces encourage women to thrive as mamas and grow as creatives.